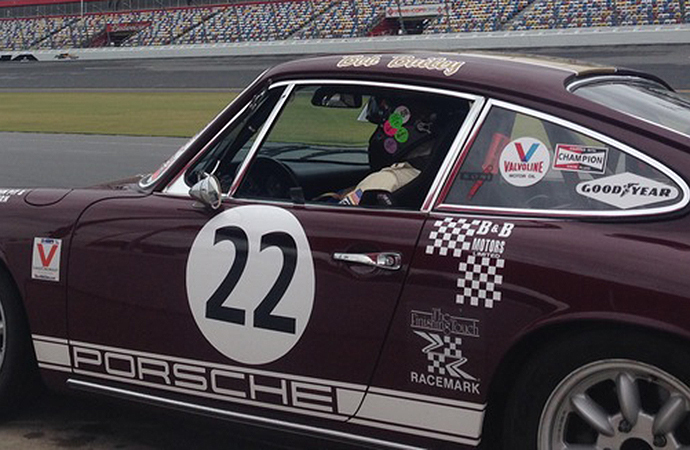 ClassicCars.com Journal published this article on RACEMARK & GGBAILEY on July 26, 2018. 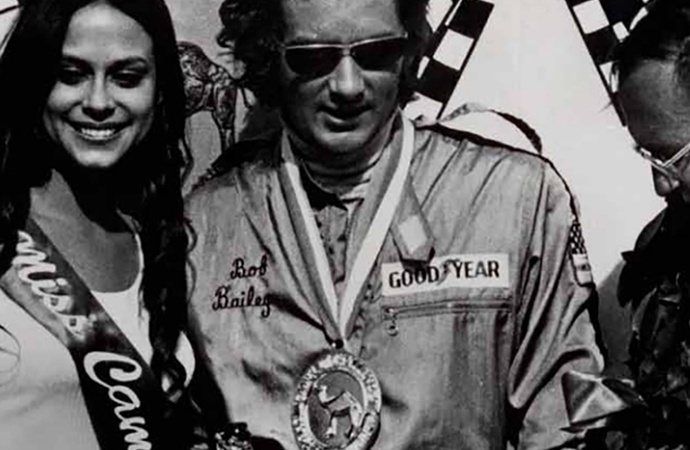 RACEMARK founder Bob Bailey is shown in his racing days. 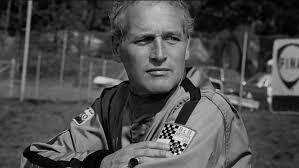 Paul Newman wearing an original B&B Motors/RACEMARK driving suit. 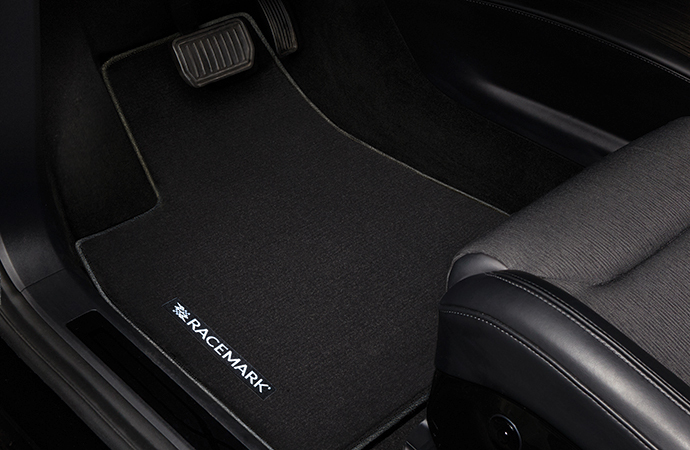 GGBAILEY produces RACEMARK floormats, which give drivers a chance to experience racing heritage. Bailey is seen sitting inside his treasured No. 22 Porsche 911. You can see the article online at ClassicCars.com.